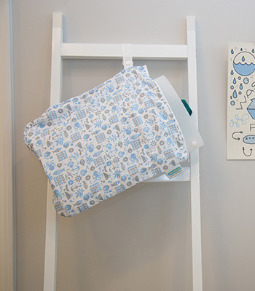 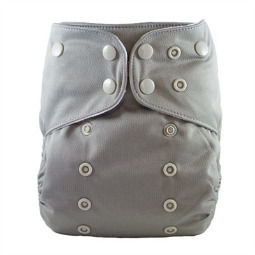 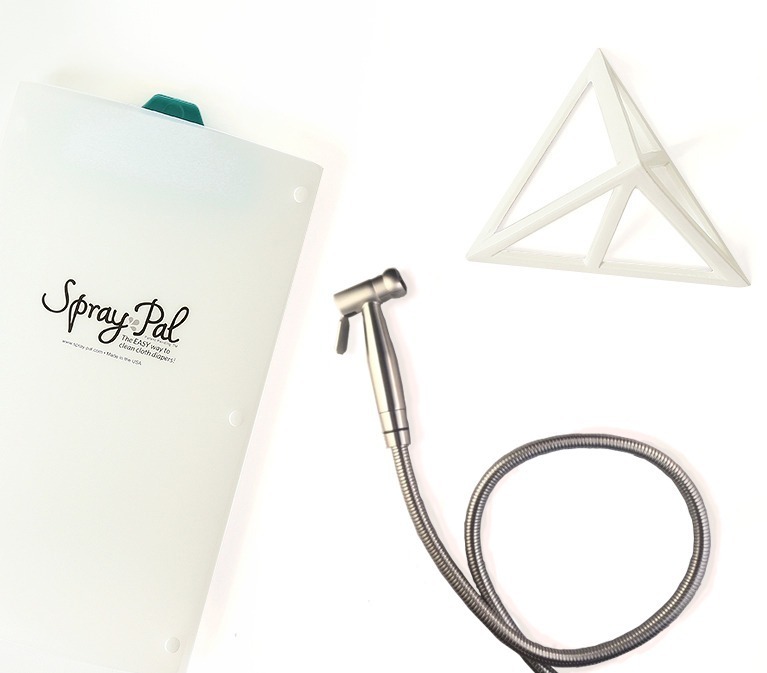 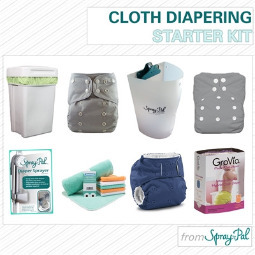 Spray Pal: The EASY way to clean (and shop for) cloth diapers! 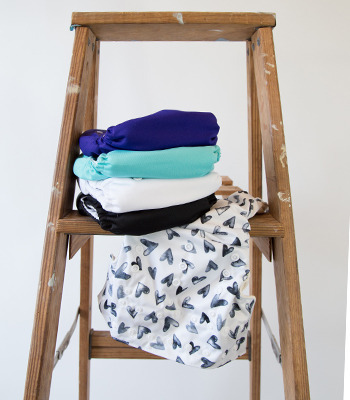 Hey, we get it. 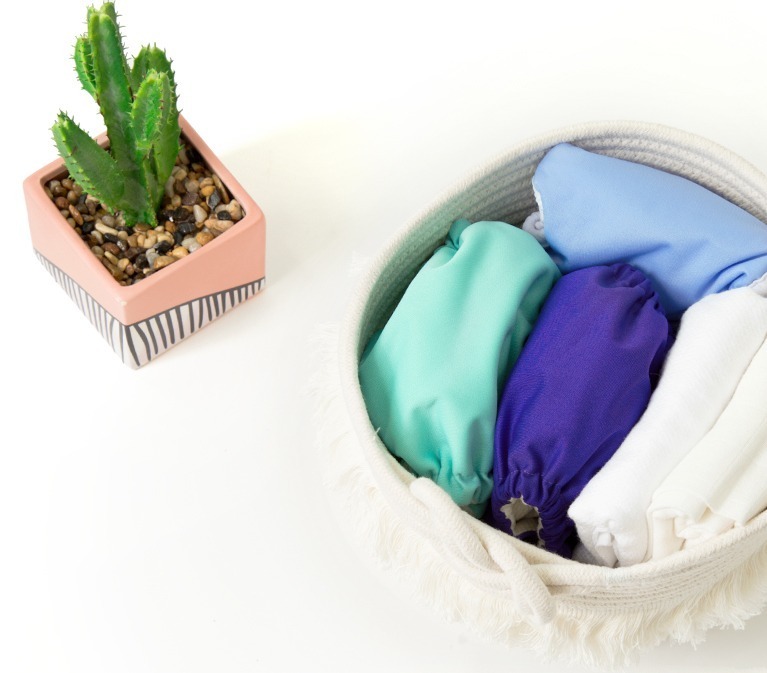 You love your kids and you love saving money, right? 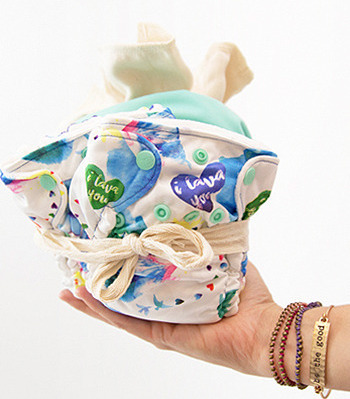 Same! 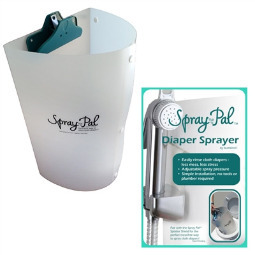 Which is why we invented the Spray Pal shield and now carry a range of cloth diapers and accessories to help you on your cloth diapering journey. 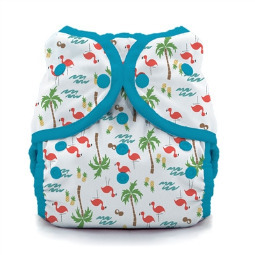 We carry a variety of brands and styles to fit every baby and every budget. 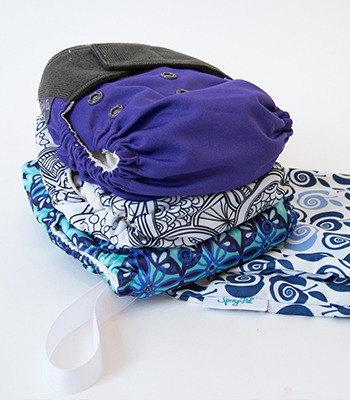 When we started solids with our oldest in cloth, we quickly realized there needed to be an easier way to pre-rinse our diapers. 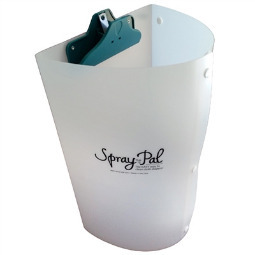 That’s when the Spray Pal splatter shield was born! 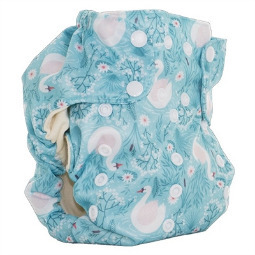 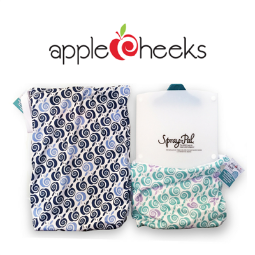 We’ve since added our diaper sprayer and fleece liners to make the transition to solids easy for everyone.